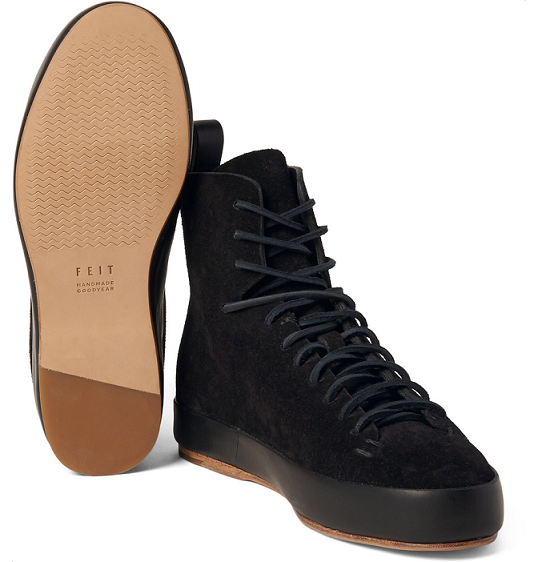 These forward-thinking trainers from Feit present the perfect blend of form and function. Team with a crew neck t-shirt, ripped black jeans and a bomber jacket to create an outfit. Mr Porter, £440.